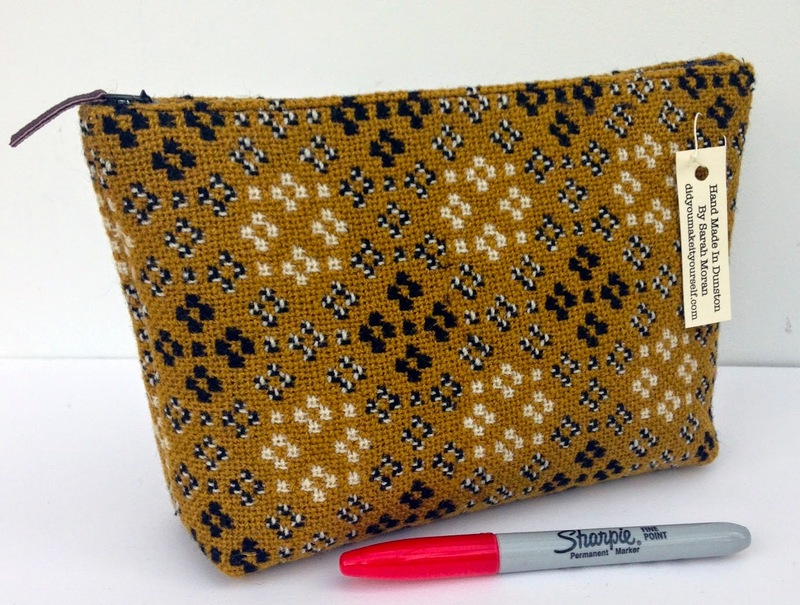 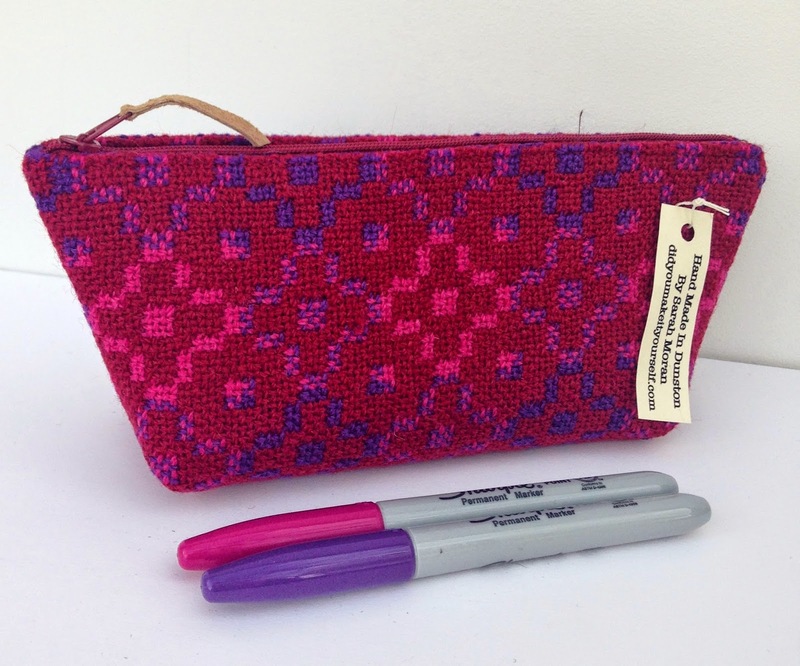 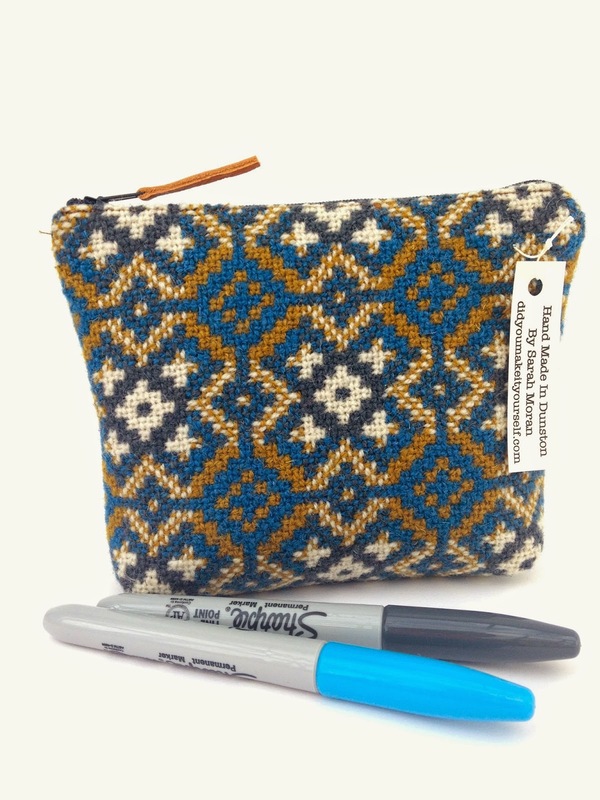 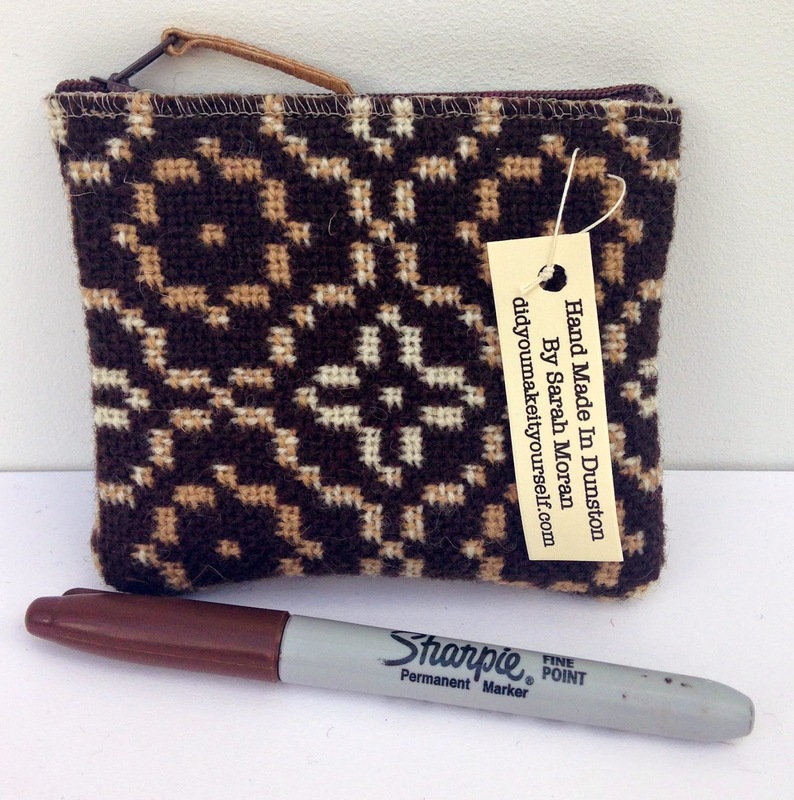 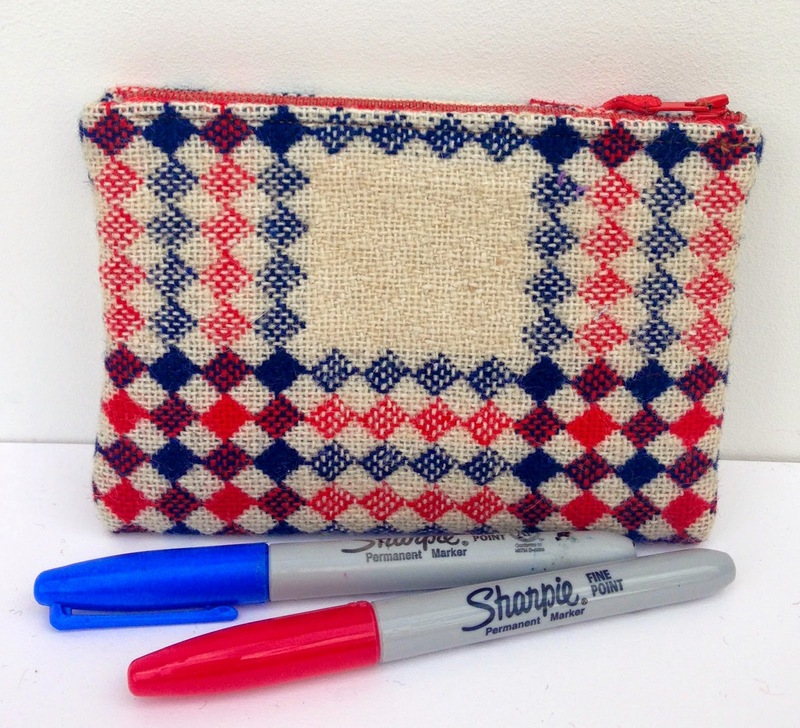 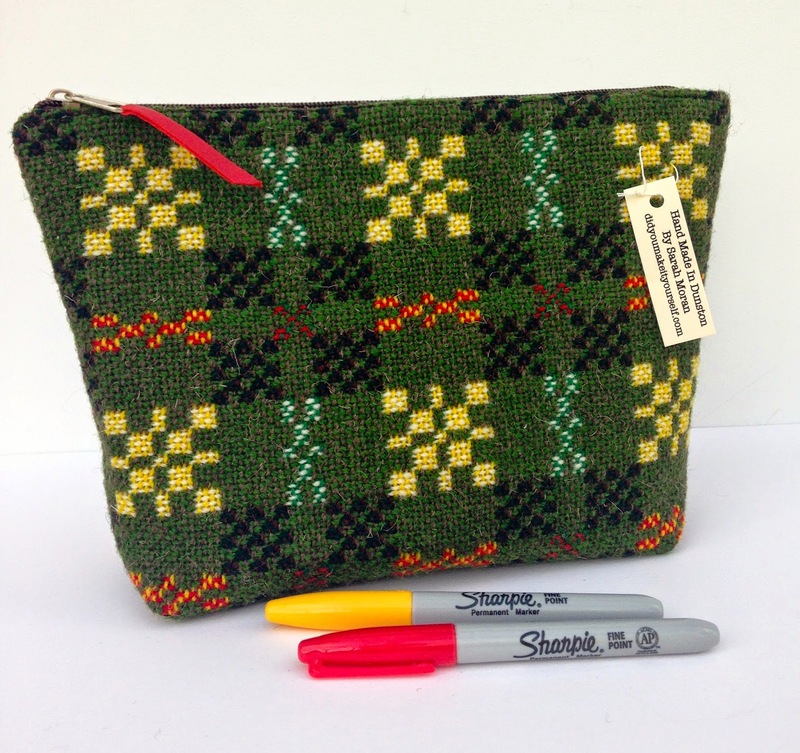 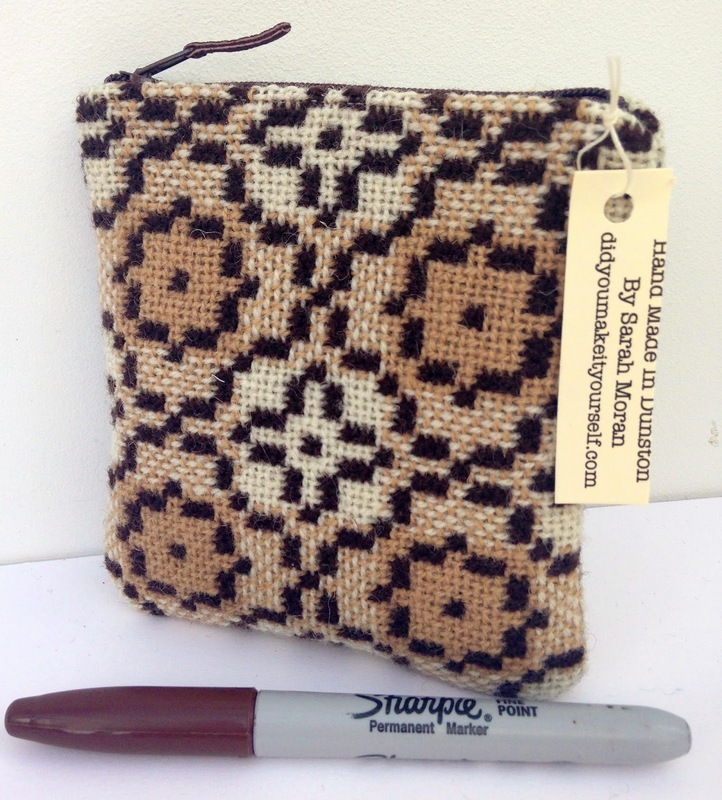 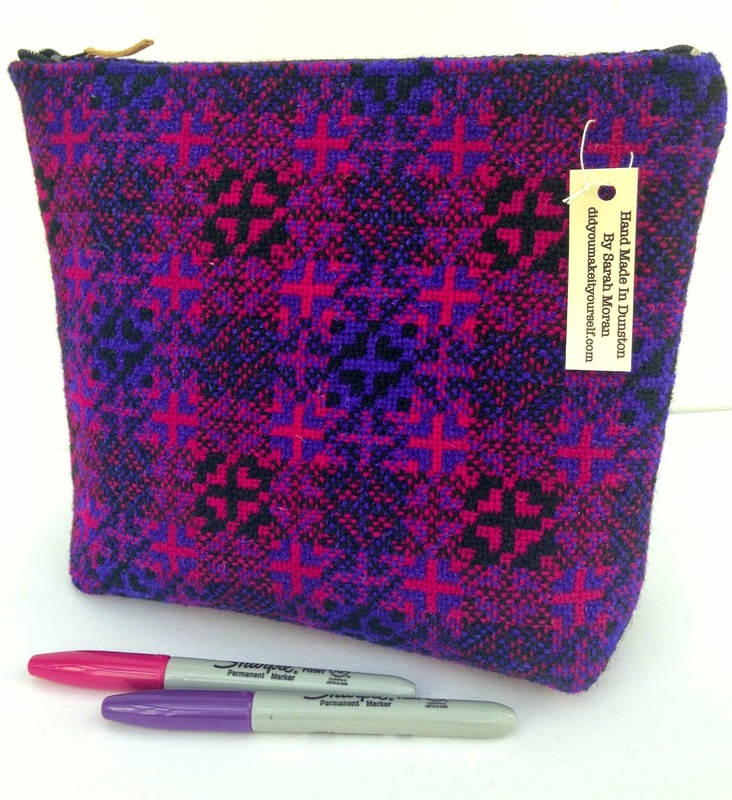 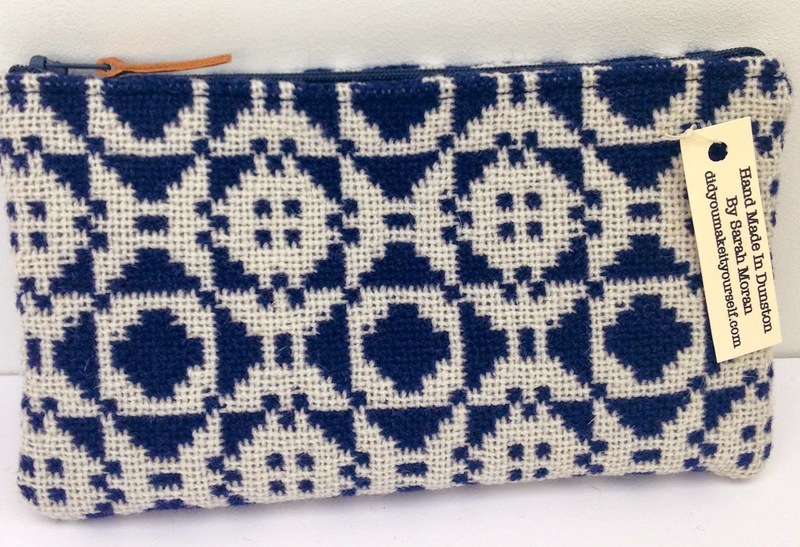 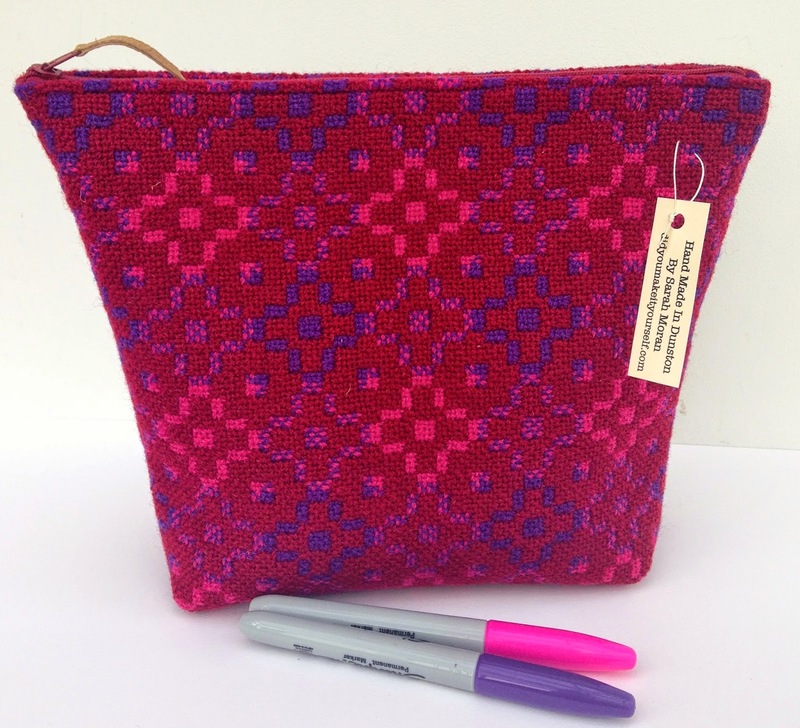 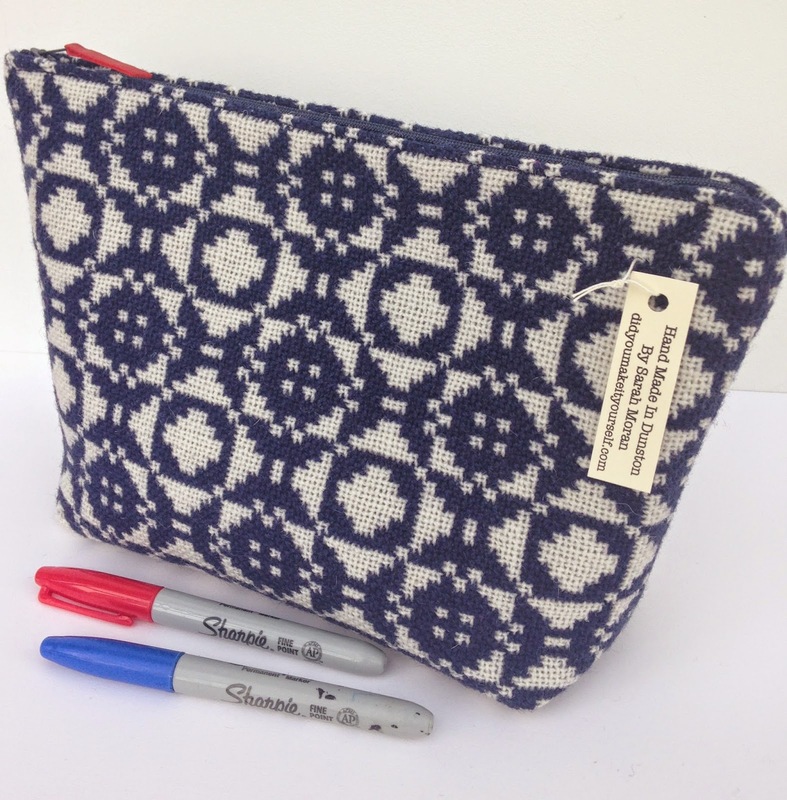 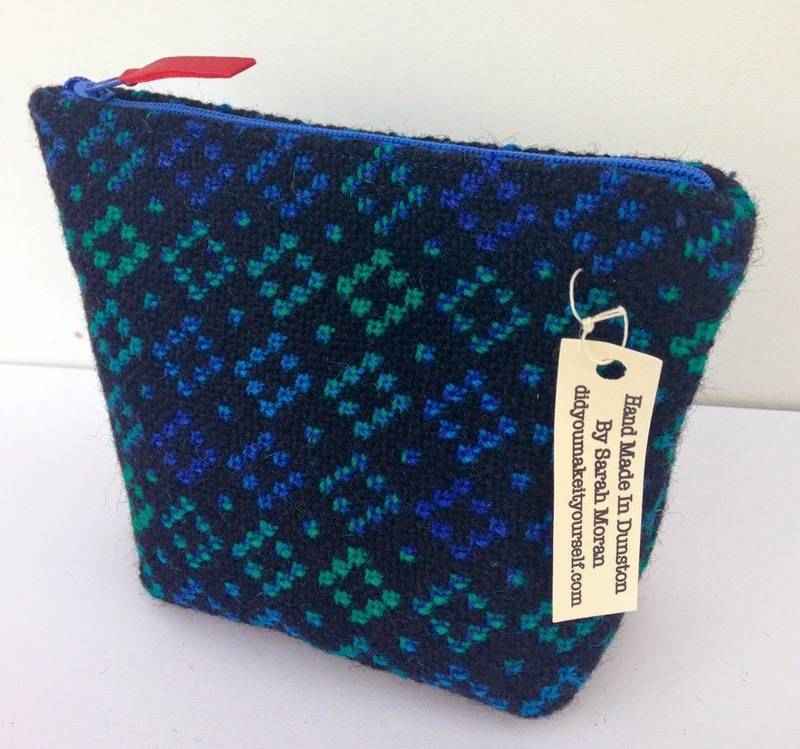 didyoumakeityourself: Welsh Tapestry & Sharpies? 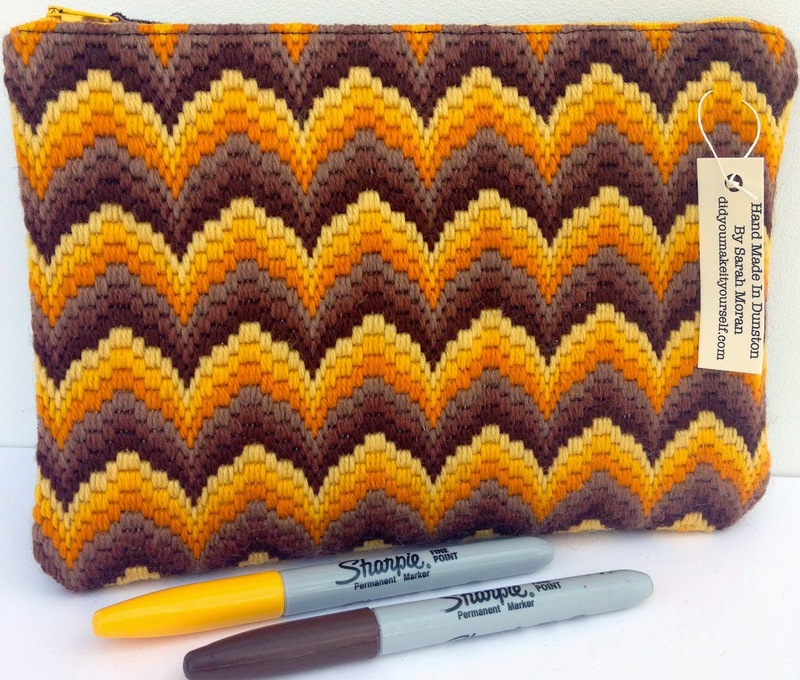 The mustard and black, might have to keep this one. 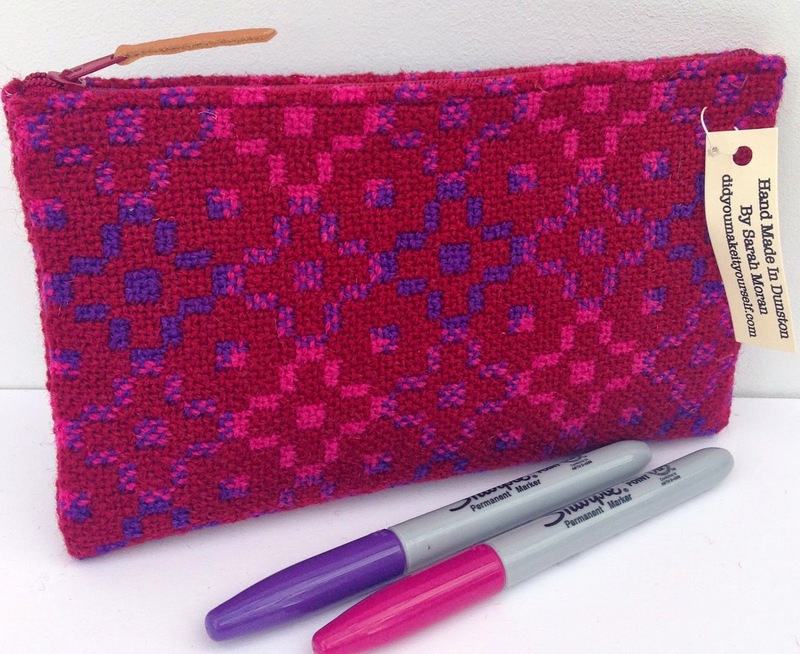 resulting in the above and below being cut from the same fabric.